This year’s WSIA Summit was held in Steamboat Springs, CO in late February. The gathering ends with the Leadership Awards ceremony to recognize the top contributors to the tow-boat industry. 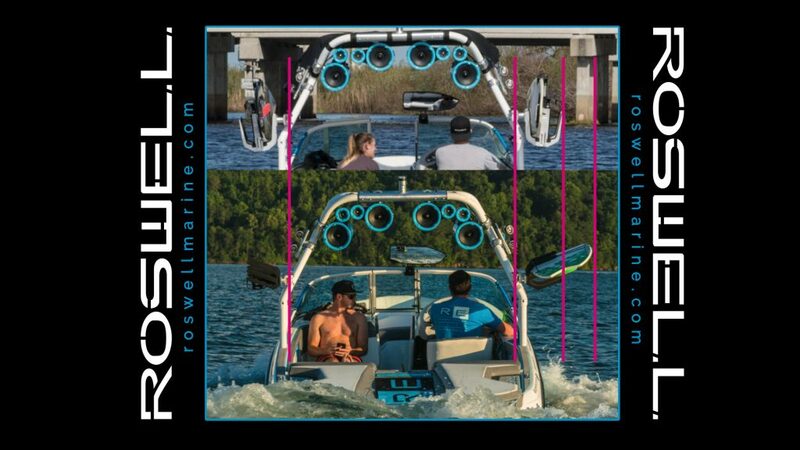 As part of the annual summit, the WSIA recognizes categories on both the retail and manufacturing aspects of the towed water sports industry. The Innovation Awards category specifically recognizes companies and their products that take the water sports marketplace to the next level. 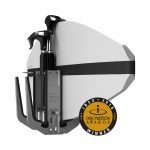 Roswell is proud to be a 2018 Innovation Award Winner with the Triton Strapless Board Rack. Founder and CEO, Robert Oswell, and COO, Tyson Kochan represented Roswell at this year’s WSIA Leadership Awards. Aside from the beautiful mountain scenery, countless runs down the slopes, beers, and jacuzzi time with Benny G., the best memories of the summit were definitely bringing home an Innovation Award from this year’s WSIA Summit. 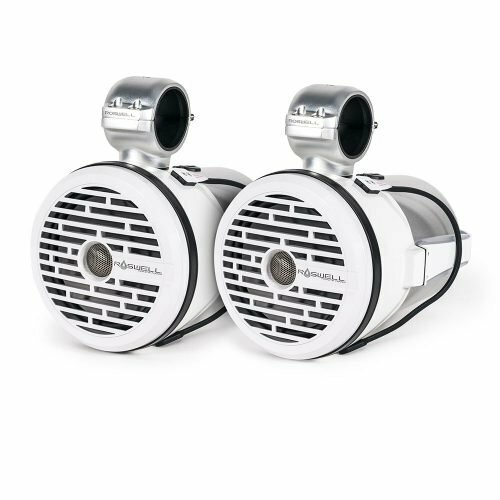 Most noteworthy, this isn’t the Triton’s first innovation award. It also received the 2016 Innovation Award at IBEX when it was first revealed for the 2017 model year. What’s next for Roswell you may ask, stay tuned and find out! For years board racks have had a near horizontal mount to store boards outside of the boat. While nothing’s perfect, the Roswell Team noted the flaws and started on a quick journey for solutions. With the Triton’s vertical mount, the boards hug closer to the side of the boat. As a result, it cuts the clearance nearly in half, helping users avoid hitting posts and other boat’s racks & towers when docking or when tying up. In addition, the verticle design keeps board drip out of the boat rather than onto the seats. The Triton’s wide buckets and adjustable telescoping arms are a huge design benefit. They adjust to account for width changes from kids wake boards to large surfboards. To sum up, Roswell’s Triton Board Rack is what you never knew you’ve always needed. For more on the event, head over to the WSIA article below.